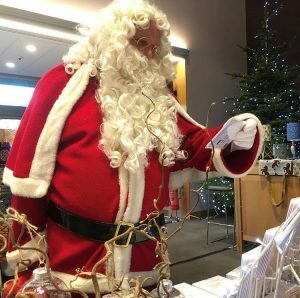 Robinson College Events Co-ordinator Rosalind Marsh brought a splash of early festive cheer to Cambridge with the launch of her the very first Robinson College Christmas Fair & Open Day. 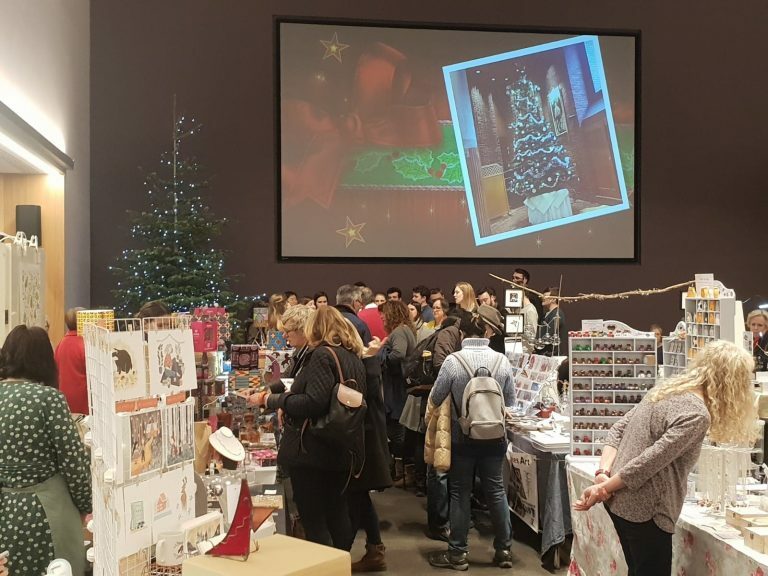 Rosalind used her passion for her own small business, Pablo & Green Jewellery, as the inspiration for the event which showcased the talents of over twenty local independent producers of high quality bespoke products ranging from cakes & gins through to art work, soft furnishings, jewellery and glassware with the stunning new facilities at Robinson College providing the backdrop. 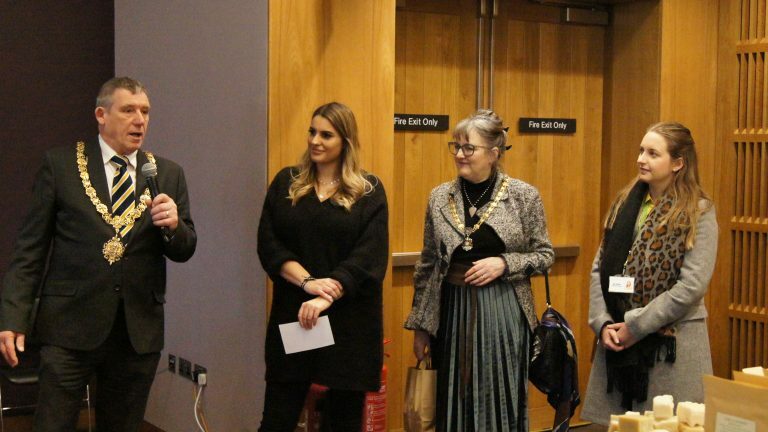 The Mayor of Cambridge was in attendance to officially open the event which drew a large audience who were serenaded by the equally talented Robinson College Choir whilst raising over £700 for the Arthur Rank Hospice charity.